There are many common congenital eye abnormalities in Noonan Syndrome. 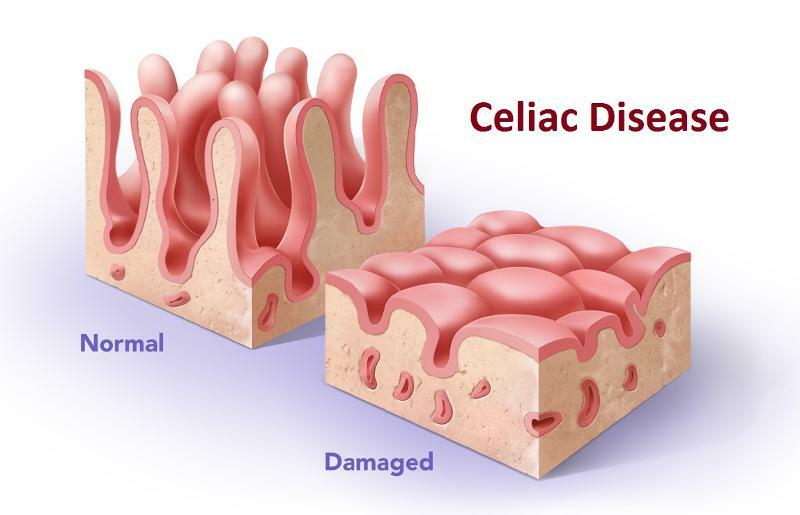 These abnormalities may affect the external structures or aesthetics of the eye and some may affect the internal function or vision of the person affected. In this Blog Post we look at the most common eye and visual deficits associated with Noonan Syndrome and how they are treated. 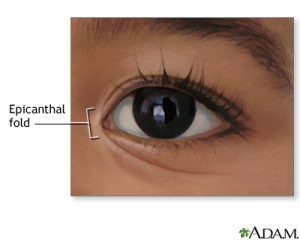 Epicanthic eye folds are common in many inherited medical conditions that cause the nasal bridge not to mature and project. 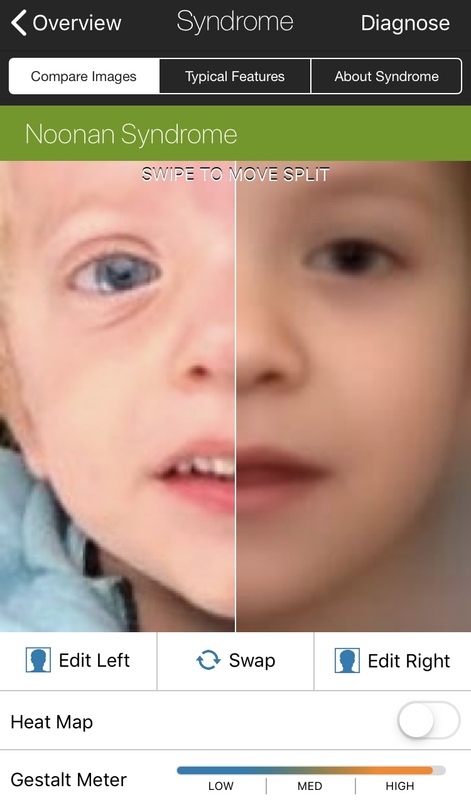 Over 85% of people with Noonan Syndrome have Epicanthic eye folds and it is one of the primary facial characteristics used in clinical diagnosis criteria. Ocular Hypertelorism is an increased distance between the eyes. With a >68% prevalence Ocular Hypertelorism is one of the most common eye abnormalities in Noonan Syndrome and is one of the most common clinical diagnosis indicators for the condition itself. The upper eyelid skin crease is typically 8-11 mm above the eyelid margin. In approximately 64% of people with Noonan Syndrome this crease is significantly higher than normal. In 60% of people with Noonan Syndrome the lower eyelid will sit lower exposing more of the lower eye. Ptosis is a drooping or falling of the upper eyelid and affects approximately 56% of people with Noonan Syndrome. Ptosis can be corrected surgically and usually involves tightening the levator muscle to elevate the eyelid. In severe Ptosis when the levator muscle is extremely weak, a “sling” operation may be performed, enabling the forehead muscles to elevate the eyelid. Astigmatism is an imperfection in the curvature of the cornea — the clear, round dome covering the eye’s iris and pupil — or in the shape of the eye’s lens. Normally, the cornea and lens are smooth and curved equally in all directions, helping to focus light rays sharply onto the retina at the back of the eye. However, if your cornea or lens isn’t smooth and evenly curved, light rays aren’t refracted properly. This is called a refractive error. 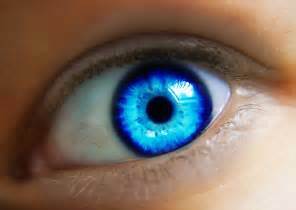 Astigmatism affects as many as 52% of people with Noonan Syndrome. Usually, mild to moderate astigmatism can be corrected with eyeglasses or contact lenses and in some cases surgery. Amblyopia is decreased vision in one or both eyes due to abnormal development of vision in infancy or childhood. In amblyopia, there may not be an obvious problem of the eye. Vision loss occurs because nerve pathways between the brain and the eye aren’t properly stimulated. The brain “learns” to see only blurry images with the amblyopic eye even when glasses are used. As a result, the brain favors one eye, usually due to poor vision in the other eye. Another word for amblyopia is often “lazy eye.” It is the leading cause of vision loss amongst all children. Amblyopia is present in as many as 32% of people with Noonan Syndrome. One of the most important treatments of amblyopia is correcting the refractive error with consistent use of glasses and/or contact lenses. Other mainstays of amblyopia treatment are to enable as clear an image as possible (for example, by removing a cataract), and forcing the individual to use the weaker eye (via patching or eye drops to blur the better-seeing eye). Approximately 44% of people with Noonan Syndrome have abnormal Stereopsis or depth perception. This can be corrected via exercises and perceptual training programs. Strabismus is a visual problem in which the eyes are not aligned properly and point in different directions. 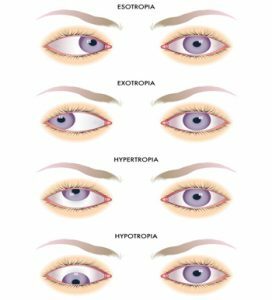 One eye may look straight ahead, while the other eye turns inward (esotropia), outward (exotropia), upward (hypertopia) or downward (hyporopia). The eye turn may be consistent, or it may come and go. Which eye is straight (and which is misaligned) may switch or alternate. Strabismus is a common condition among children. About 4% of all children have Strabismus whereas 40% of children with Noonan Syndrome have the condition. Treatment for strabismus works to straighten the eyes and restore binocular (two-eyed) vision. In some cases of strabismus, eyeglasses can be prescribed to straighten the eyes. Other treatments may involve surgery to correct the unbalanced eye muscles or to remove a cataract. Patching or blurring the strong eye to improve amblyopia is often necessary. With exotropia, though glasses, exercises, patching or prisms may reduce or help control outward-turning of the eye in some children, surgery is often needed. Strabismus surgery involves strengthening, lengthening or moving the affected eye muscles. Myopia, commonly called shortsightedness, is a condition in which light is focused in front of the retina, resulting in blurred vision. Shortsighted people can often see reasonably clearly at short distances, but will not be able to see distant objects clearly. 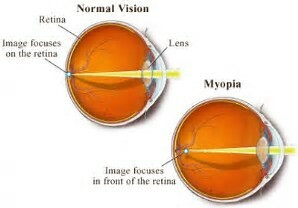 Myopia affects approximately 40% of people with Noonan Syndrome whereas it only affects 10% of people in general. There is currently no cure for myopia, but spectacles, contact lenses and refractive surgery can all provide good distance vision for people with myopia. 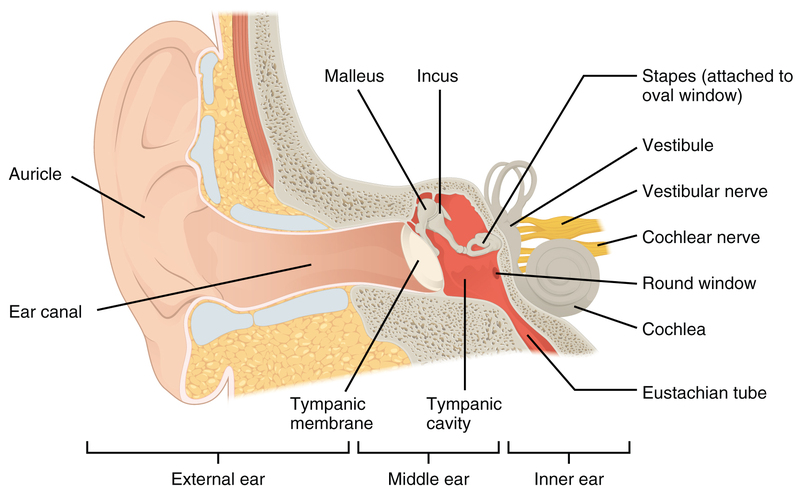 The movement can vary between slow and fast and usually happens in both eyes. The eyes may shake more when looking in certain directions. People with nystagmus may tilt or turn their head to see more clearly. This helps to slow down the eye movements. There are many causes of nystagmus. In people with nystagmus, the areas of the brain that control eye movements may not work properly. 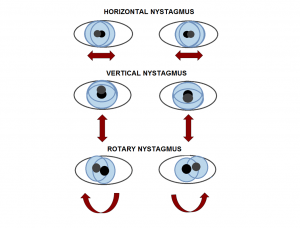 In other cases, nystagmus may be related to other eye problems such as Strabismus and alignment issues. Treating nystagmus depends on the cause. People born with nystagmus cannot be cured of this condition. However, they may benefit from glasses or contact lenses. These do not fix the nystagmus, but having clearer vision can help slow the eye movements. Rarely, surgery may be done to reposition eye muscles that move the eyes. This keeps the head from needing to turn as far to keep the eyes from moving. However, surgery does not correct or cure nystagmus. It just allows someone to keep their head in a more comfortable position to limit eye movement. Sometimes nystagmus can resolve spontaneously; especially if the condition that causes the nystagmus is treated (such as eye misalignment). With any eye condition or complaint it is extremely important to have your or your child’s eyes assessed by an Ophthalmologist or an Optometrist. Specialist advice can inform your decision making in regards to what treatment initiatives are best for you and your child. The NSAA Clinical Management Guidelines recommend an Opthalmology/Optometry assessment at the time of diagnosis of Noonan Syndrome. As always if you have any questions about Opthalmology, Optometry, eye conditions or any other Noonan Syndrome issue please don’t hesitate to contact us here. Roberts et.al (2013) Noonan Syndrome. Lancet. Vol. 381(9863): 333–342. Van Trier, D.C. et. al. (2016). Ocular Manifestations of Noonan Syndrome: A Prospective Clinical and Genetic Study of 25 Patients. Opthamology. Vol. 123(10):2137-46. Facial Diagnosis Software Now A Reality!